Regenerative Air Sweepers or “Vacuum Sweepers” are the most efficient machines for most sweeping applications. 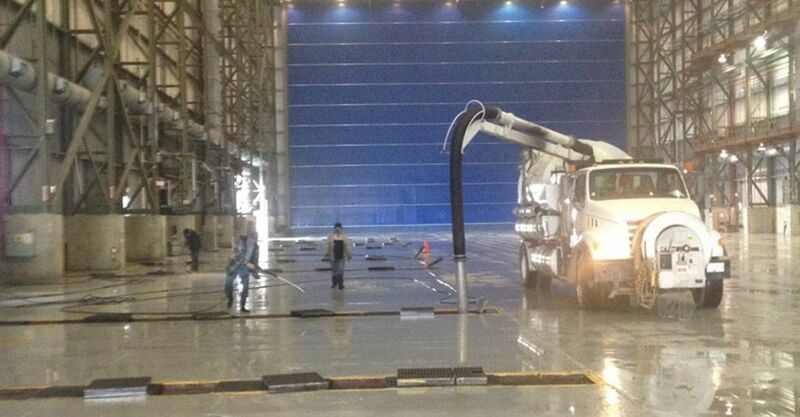 The two top manufactures in North America are Elgin and Tymco. 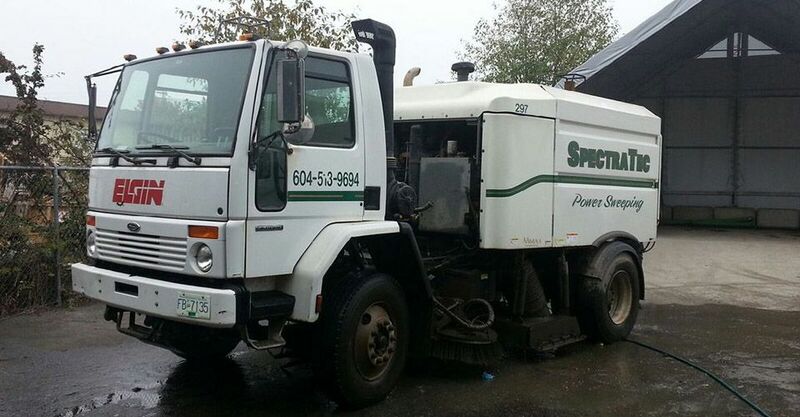 Our fleet consists of customized sweeper trucks of both brands. 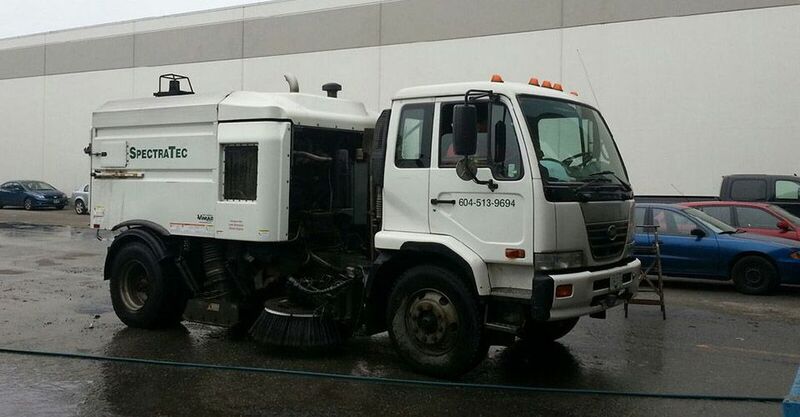 We also have a “Mechanical” sweeper that is set up for specific sweeping services such as collecting grindings during road building projects. 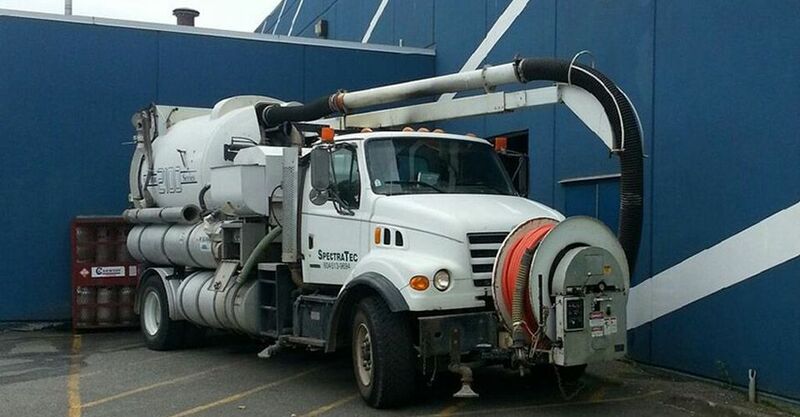 Our Vactor truck is designed specifically for easy use in a metropolitan area. With its high-pressure line and multiple tips, the Vactor truck will easily clean storm drains as well as catch basins. 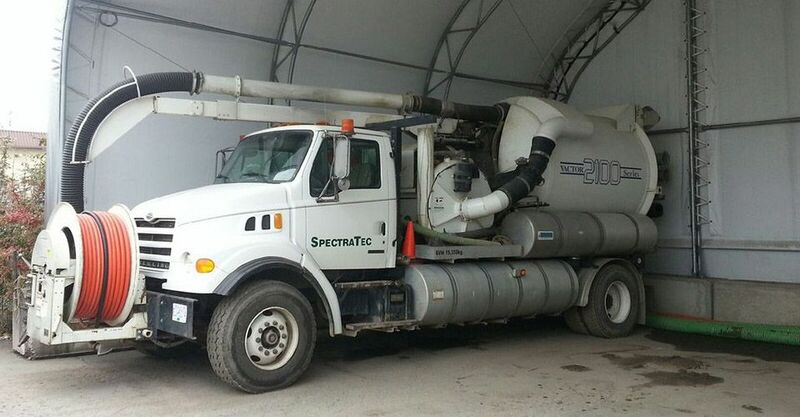 We also have vactor capabilities built into some of our sweeper trucks for smaller jobs in tighter locations. Whatever the task is, we have the machine to get it done. 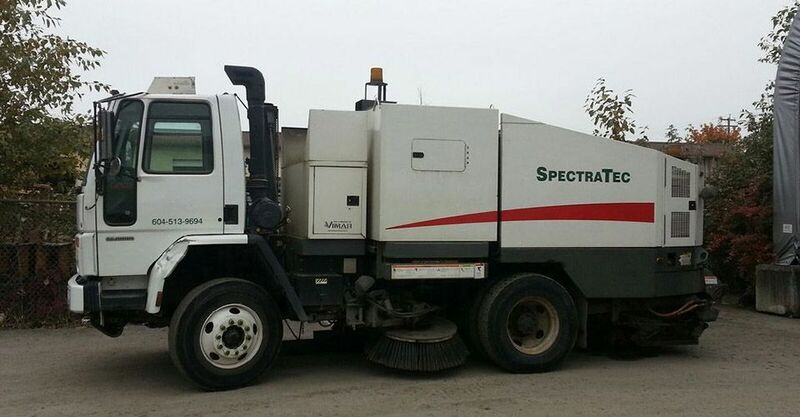 So call SpectraTec Services Group today to set up your street sweeping or line flushing appointment.